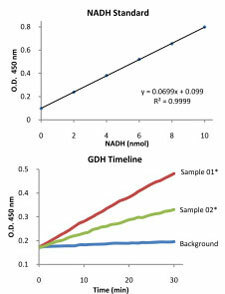 Product description: Glutamate Dehydrogenase Assay Kit is used for detecting GDH activity. Storage instruction: Store the kit at -20°C. Quality control testing picture note: The standard curve is for the purpose of illustration only and should not be used to calculate unknowns. 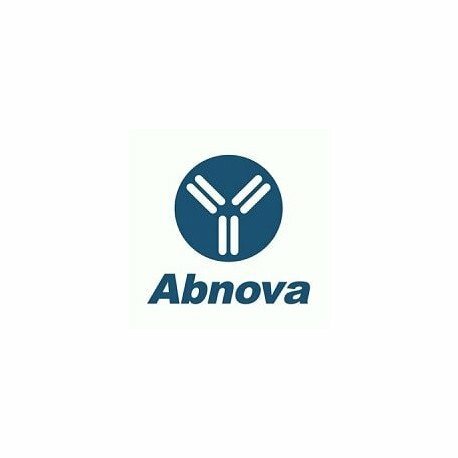 A standard curve should be generated each time the assay is performed.